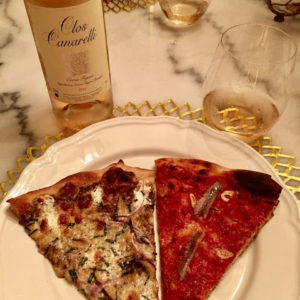 Wine Wednesdays - 2015 Clos Signadore "A Mandria di Signadore" Patrimonio - Chardonnay Moi - Food, Wine, Travel and Fun! Last night I attended an island wine tasting at one of my favorite wine stores here in the city, Verve. The lovely wine director of Blue Hill led us through 5 wines from the islands of Corsica, Spain, and Greece. 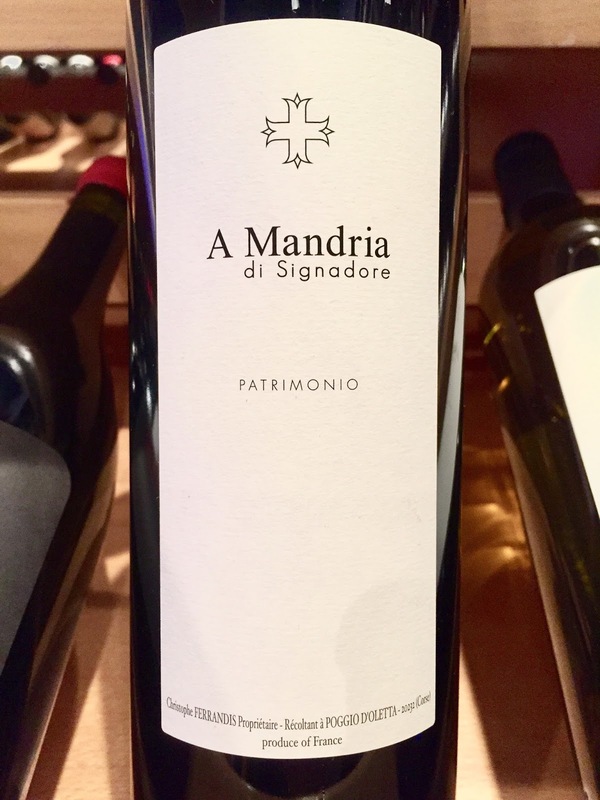 I really loved all the wines, but my favorite of the night was the 2015 A Mandria di Signadore Patrimonio from Clos Signadore. I must be on a roll with Corsican wines! Founded in Corsica in 2001, the winery is a champion of native Corsican grapes and organic farming. 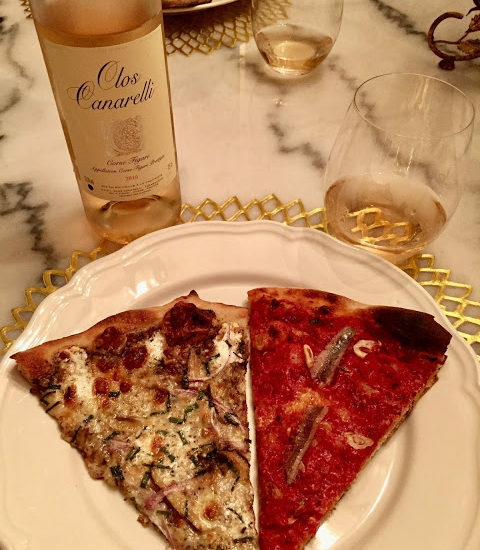 This wine is made from a blend of 8-50 year old vines of Nielluccio (an indigenous grape closely related to Sangiovese). 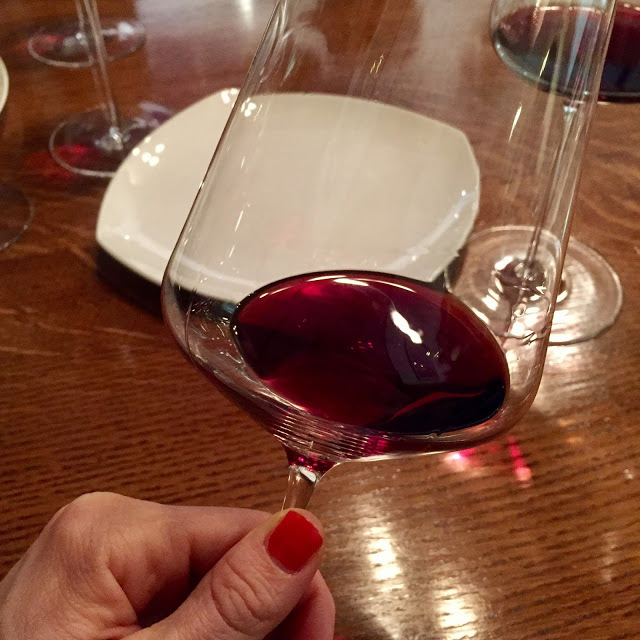 The wine is aged in stainless steel which really allows the fruit+savory notes to shine through. The nose had a very savory, olive tapenade /shoe leather aroma while the palate was full of bright red fruits, sour cherries and a slightly herbacious/savory finish. 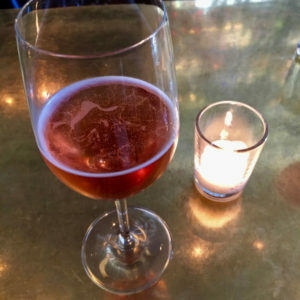 An easy drinker that would take you right through spring!